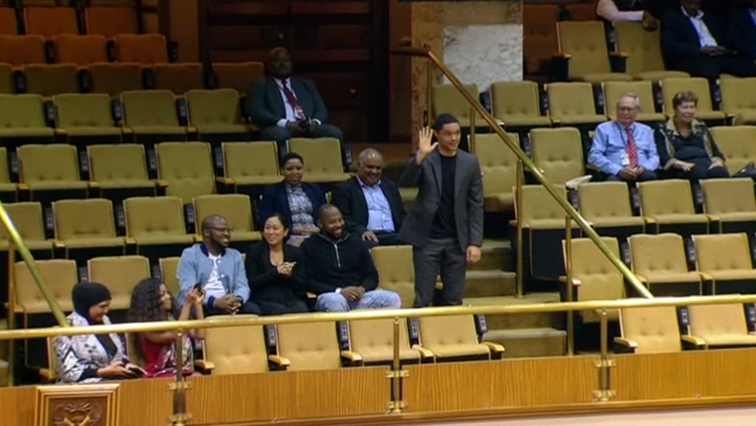 The host of the US satirical news show, The Daily Show, Trevor Noah, was a guest of President Cyril Ramaphosa during his oral question time in the National Assembly. It was the President’s last oral question session in the fifth Parliament on Thursday. The post Trevor Noah visits SA Parliament appeared first on SABC News – Breaking news, special reports, world, business, sport coverage of all South African current events. Africa's news leader..